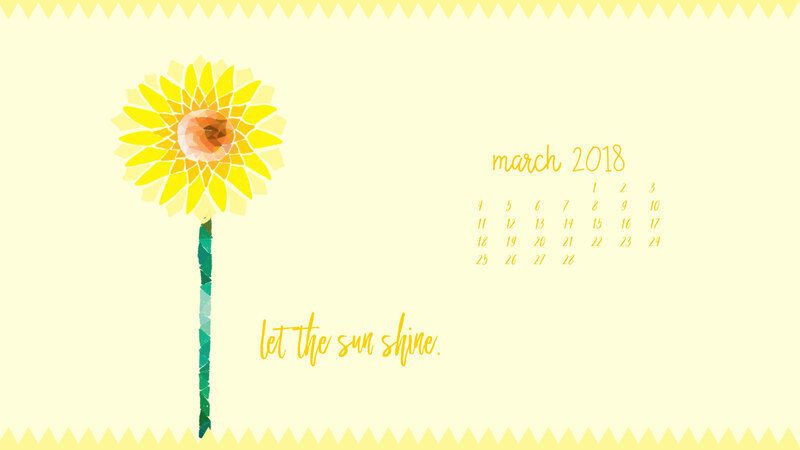 On this cold and rainy day here in VA, I’m super happy to be pulling out this bright, yellow Geometric Sunflower Digital Wallpaper for March! I don’t know about you, but I’m ready for some sun on my face and a warm breeze at my back. 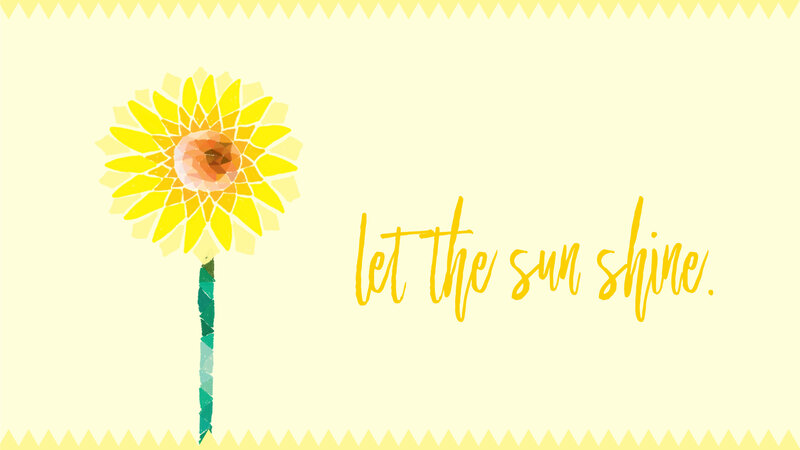 Nothing says sun and fun like a pretty sunflower. 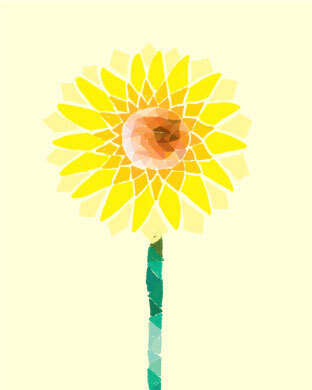 In fact, we started a few sunflower seeds last night to get ready for a brightly colored flower garden this year. I’m not much of a gardener, but I do adore my purple irises that come up every spring, and I try to add some annuals to make our front porch the cheeriest place ever. 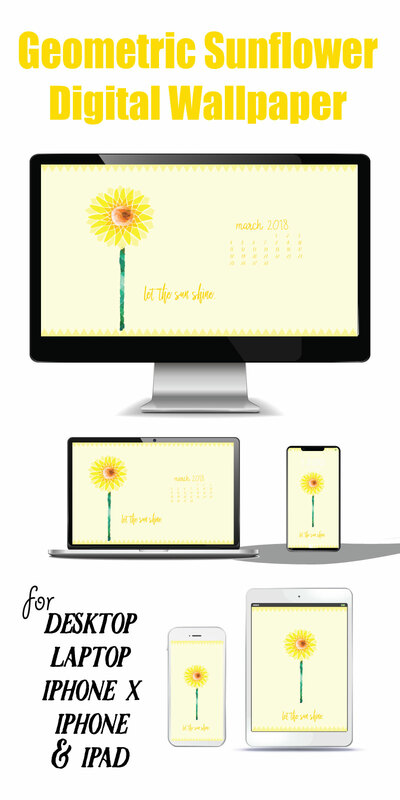 Download the Geometric Sunflower Wallpapers by clicking on the links below! 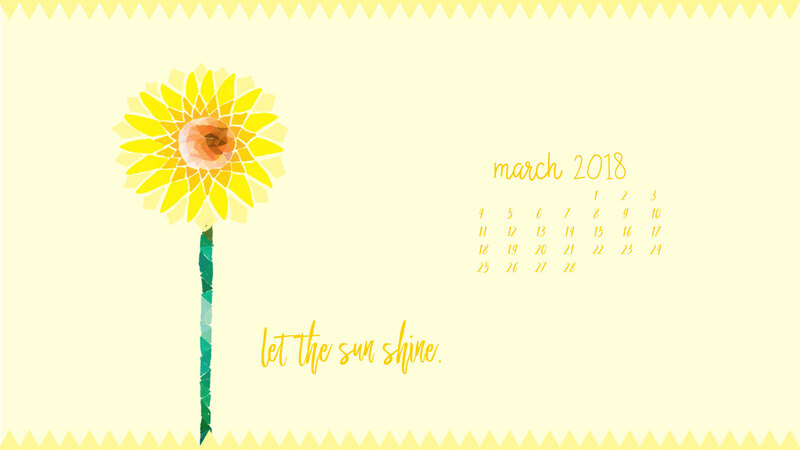 I hope these bright and cheery wallpapers help make your March a sunny one… even if you’re still battling some cold weather where you are! Lots to do to get ready for warm weather. I know you are busy spring cleaning, right? 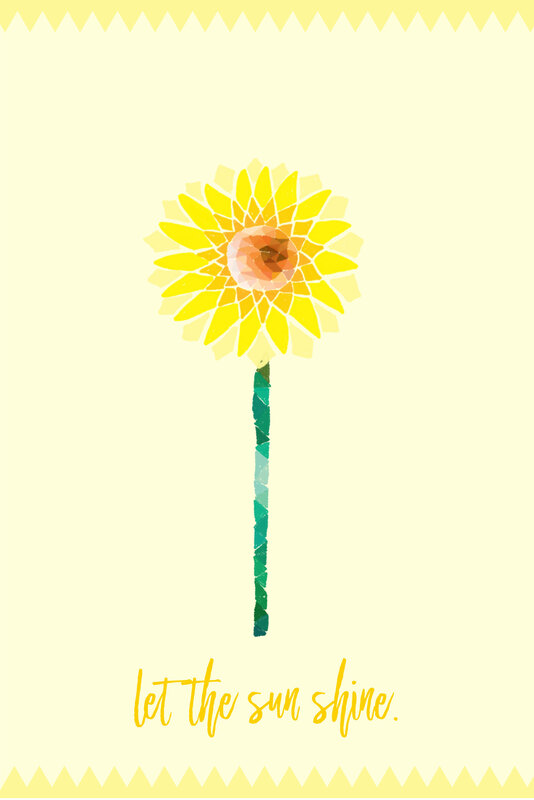 Spring will be here before you know it. 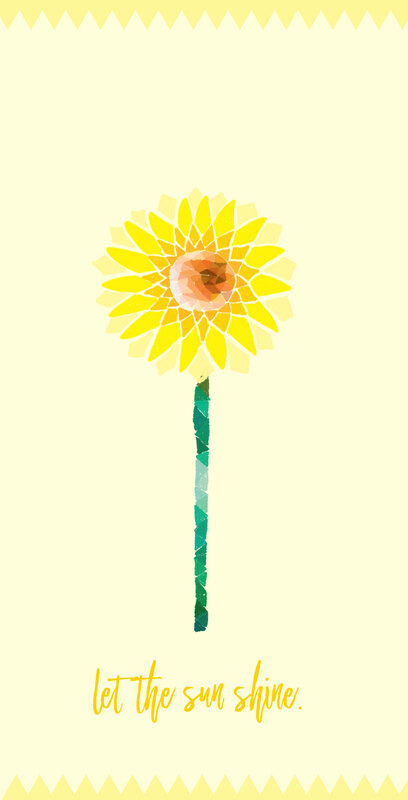 It’s already spring in my mind. hehehe. P.S. 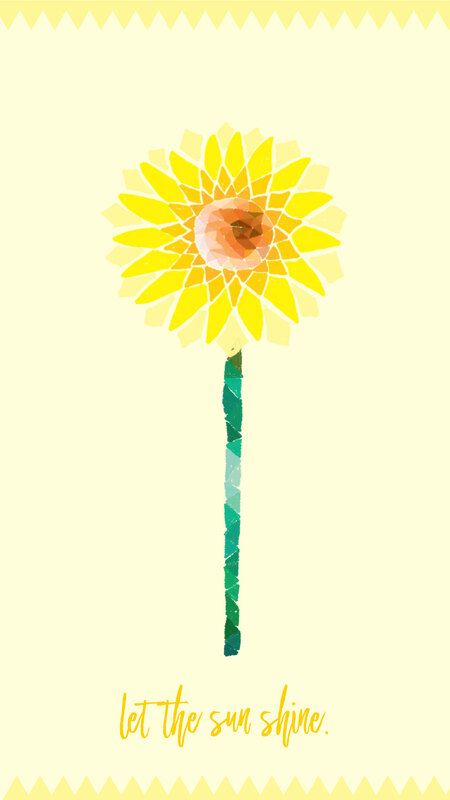 I drew the Geometric Sunflower on my iPad with the Procreate app. P.P.S. Fonts, you ask? Beautiful Dreams Brush. Grab it below in a Font Duo Pack!